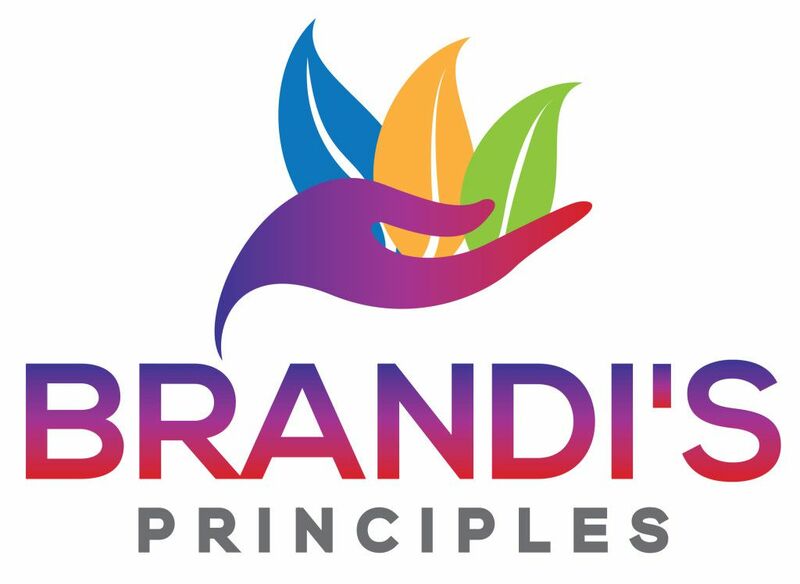 #Brandi’s Principles: What Are You Building? 3. They will bring total value to the BRAND. U: UPDATE your daily, weekly, monthly, quarterly and annual plan of action. No longer is the Business plan for loans it is for ACTION. UPGRADE: your way of dressing… It will change the way you are seen in both Work and Home. 1. Dress in comfort but about the business. a. 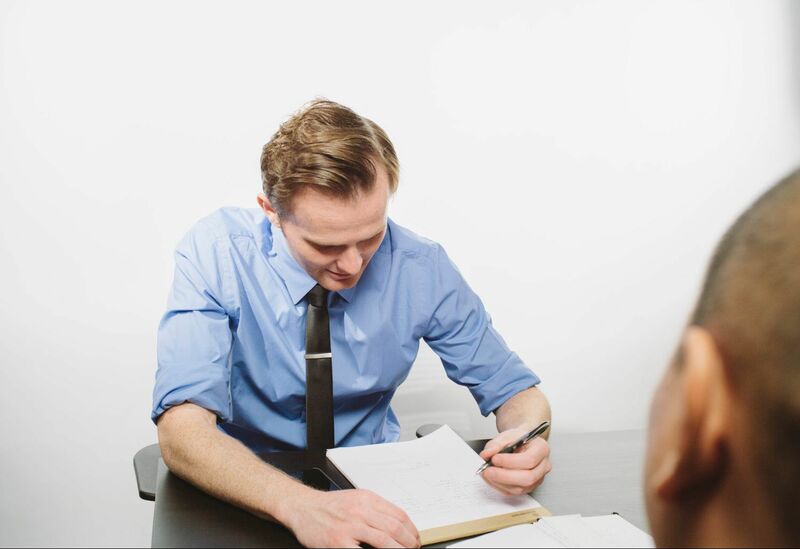 Think about what you want or expect in a meeting or in the office. 2. Dress in your Company Color. a. Well if you want, a million be ready to present why “you are worth a million”. 4. Neat and clean: Drive the business. a. Clean Folder, shine the shoes, check the hands, check the belt, check the elbows and most importantly check the teeth. 5. 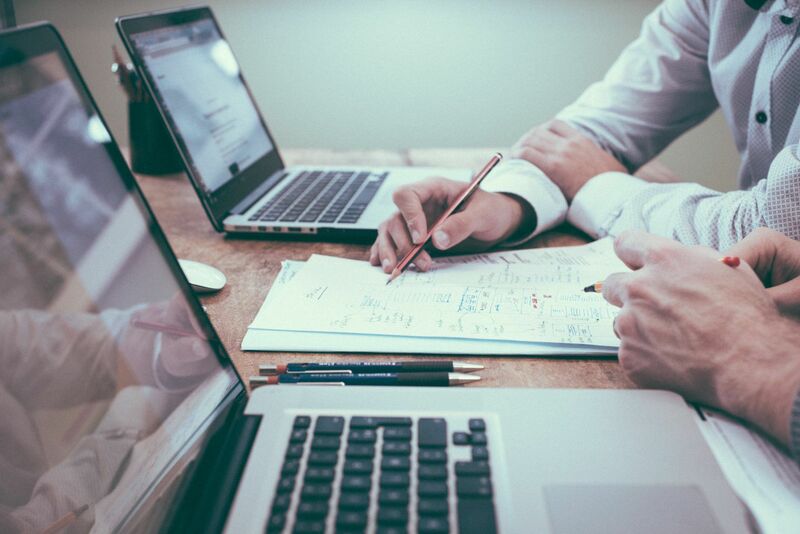 Volume: 1-100 in the room BE READY: the ability to connect with at least 1 person in the room will help the decision process. I: INTEGRITY: Your MISSION AND VISION are what you stand for… make sure you always operate with that in mind. L: LEARNING: Never allow yourself to think you have the answers. Be willing to research, partner, listen, grow, develop and most importantly ASK QUESTIONS! D: DIRECTION: It does not always come from you… Remember there is someone else watching… Direction is a 4 –way stop and go function.